An act of treachery has ripped it all away, leaving her with only one fragile human body. And only one purpose -- to revenge herself on Anaander Mianaai, many-bodied, nearly immortal Lord of the Radch. Who really enjoyed getting their hair cut? I don't mean back when you're small enough to ride the haircut Batmobile. When you outgrow that, but your you're still young enough that parents decide you need a haircut. Ain't nobody got time for that! There's games that need playing and tv that needs watching and food that needs eating. No, no one wants to get their hair cut. However, my barber (and likely many barbers) did have something kids like. CANDY. 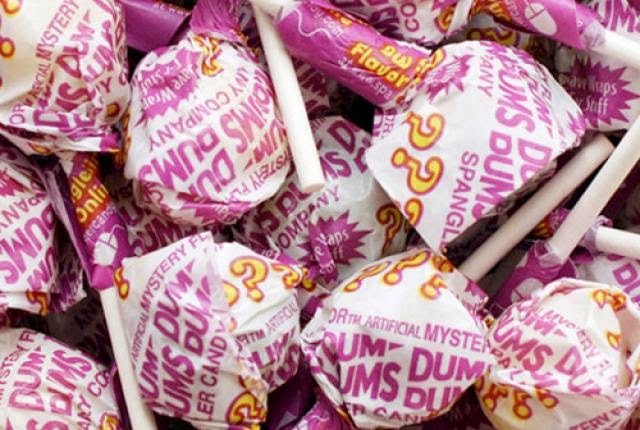 Namely, DumDum Pops. Everyone must have had these at some point in their lives. Small, sweet, delicious lollipops. And the bag comes with a variety of flavors. One of these flavors... The Mystery Flavor. You must have seen this before, no? They come with the purple question mark wrapper (pictured to the left). The candy itself is white so as to not give away what the mystery flavor could possibly be (by the way, the "mystery flavor" is really just a combination of two flavors that is created when the manufacture cycle of one flavor being made ends and a new flavor cycle begins - per Mental Floss). The Mystery Flavor was tasty, but did you take it? Did it matter to you that you couldn't put your finger on what it could be? Did you just stick with what you knew? The protagonist of Ancillary Justice (both the Justice of Toren and Breq) is/was a massive starship. As Breq, the ship's AI is confined in one final body, however, "years ago" (and it means YEARS ago) when it was a starship it had thousands of bodies. What does this have to do with DumDums? Breq (let's just stick with Breq for now) has some SERIOUS gender identification issues. To the point where more-or-less every character is referred to in the feminine. Sometimes it is countered when another character corrects Breq, and sometimes Breq does and sometimes Breq doesn't continue referring to the character as "she." So, as you try to picture the characters, every character is a mystery flavor. Is it a female? Is it a male? Does it matter? If you enjoyed the Mystery Flavor, maybe it works for you. I, personally, like having a solid mental image of the characters in the story, and the constant back and forth of gender is a little confusing/aggravating for me. I tend to pick Butterscotch. How do you ignore that? I put aside my gripe, pictured (mostly) everyone as female (probably not the right response), and decided to embrace the mystery. And what did I discover? I have the wrong lollipop. This isn't a DumDum at all. It's a Tootsie Pop. 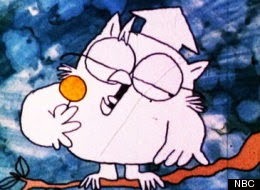 A book that takes... the world may never know how many licks... to get to the juicy, delicious tootsie roll center. It's a slow burn from the beginning between the development of both Bresq and Justice of Toren, setting the stage for the inevitable betrayal, introduction of Seivarden, and getting the characters the equipment and to the location they need for the final showdown. I was ready to rate this a Goodreads 3 stars - an I liked it, but it wasn't anything great - and then the last 50+ pages showed me the tootsie roll center (I gave it a Goodreads 4 stars). I had licked my way to the payoff, and it was good. The reveal/climax was clever and well-paced. The perfect little treat hidden within the depths of the slower sugary coating. From what I've read, this is the first in a trilogy of books. As such, it will likely have the most world-building of the series that needs to be done. And this is a big, dense, well-developed world(s) (we are in space after all). There is a conclusion here, but it leaves just enough outstanding that you have to wonder what will happen next. And I'm ready to see what sweet candy Ann Leckie gives us next. 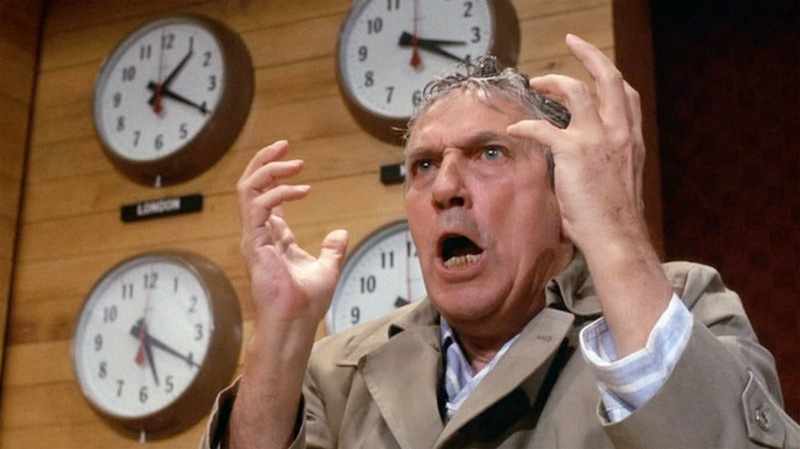 I give it... Howard Beale. Sounds intriguing and unique! Jim Hines' comment made me laugh, too. 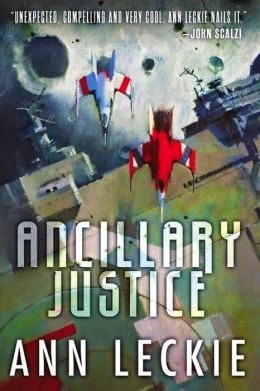 I might reach for Ancillary Justice when I'm in a very SF frame of mind. Good review! Thanks. Intriguing and unique are good words. It's key lime pie - an acquired taste. Well, I say that but based on the awards and whatnot, maybe it is. It felt like a it'd be more for a niche group to me. Maybe that's because I don't read too much SF.